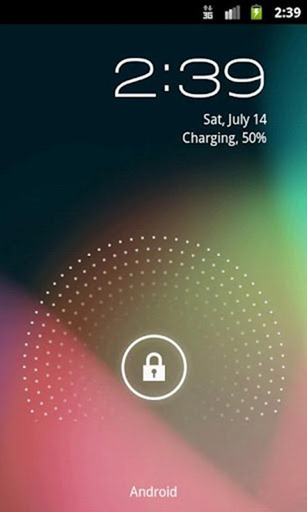 How to Get Jelly Bean Lock Screen on Any Android Device! [Free] [Holo Locker] ~ AndroidRootz.com | Source for Android Rooting, ROMS, Tricks and More! Android users feeling a little left out of the Jelly Bean community? Want to get a little closer to the new taste of Jelly Bean's flavors? Well this is the article you should be reading! This guide will show you how to get the Jelly Bean lockscreen on any Android device with ease and buttery smoothness! This process is literally easy as 1,2.3! 3. Go to your lockscreen and get a little taste of Jelly Bean!